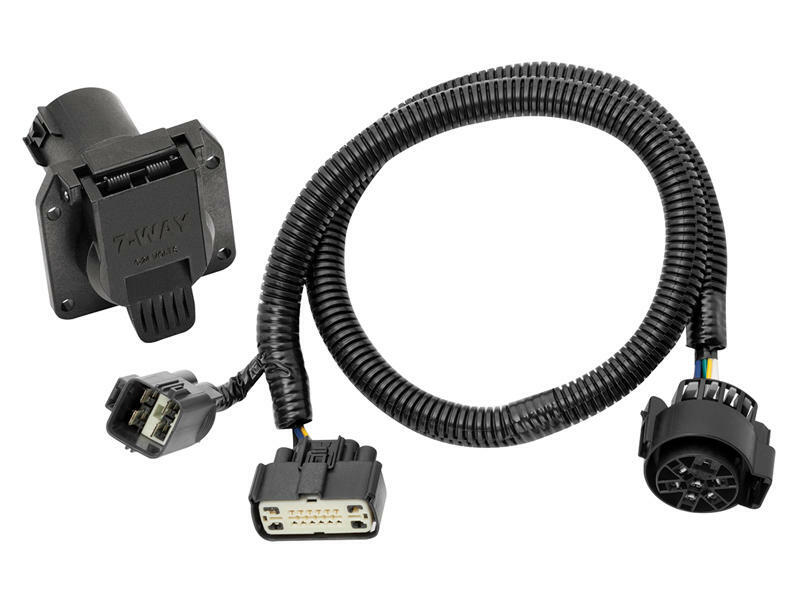 This wire harness with 7-way connector is designed as a direct replacement for the original equipment connection. Rated for 10 amps on turn and stop light circuits. Rated for 10 amps on tail light circuit.